Most would agree the goal of a vacation is to unwind, de-stress, and spend time with loved ones. We all have our own interpretation of what activities help to accomplish those goals. Personally, I vacation with children and I like to have a lot of recreational options for the whole family and adults only. Others aren’t always kid centric and their preferences are more based on adult activities. Resorts need to have options that appeal to all different demographics. Whatever your customers’ preferences are, I am sure when booking a reservation for a timeshare or hotel, they pay attention to these options or lack thereof. For those who desire to work out regularly, a schedule that requires a lot of traveling can throw a kink in a guest’s fitness plan. Just because it’s hard to keep a standard routine while on the road, doesn’t mean the athletic traveler doesn’t try. I encourage all resorts to have a notable gym. It should be something you plan and budget for if at all possible. Sometimes it simply isn’t feasible due to space restrictions. If that is the case, consider adding some amenities to each room such as weights and a fitness ball. 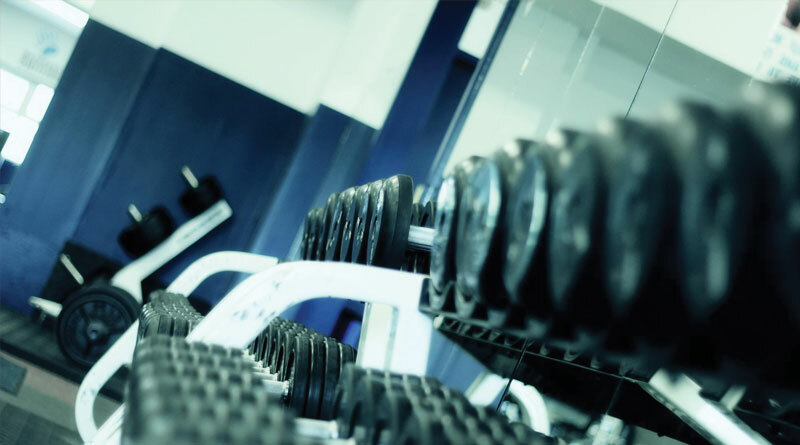 If you do have a gym on site it is imperative you keep it clean and up to date. There is nothing worse than trying to work out in a small, smelly space with outdated equipment. If a resort cannot provide a fitness center, the property should aim to provide a list of local options for physical activity. For instance; let’s say your resort area is known for the local hiking, white water rafting or other ways to be active without a gym. If this is the case, all of those options should be communicated with the guest at check in and/or within the unit. Another option is to create arrangements with the local gyms, fitness classes or pools that your resort guest can use at no fee or a very minimal fee. Desirable recreational options can include many different things. To one family, desirable recreational options could mean organized kids activities, supervised water parks or pool areas, an arcade and movie nights so the adults are able to have some time alone. To another guest desirable recreational options could be local water sports (kayak, paddle boarding, boating, and fishing) and to another family it could represent local history tours and museums. Without a doubt I can say all guests/ owners appreciate and value on site food and beverage options. Obviously this option isn’t always available and when it isn’t the property should be ready and prepared to tell the guest the closest options. Perhaps make arrangements for delivery from local restaurants. When time permits and if it is convenient I always enjoy a spa when on vacation. If your property doesn’t have one on site, it’s a great plan to know some that are close by that you like to refer your guest to. I have been to resorts where there is the option of in room services which is always nice for something like a couple’s massages. Unfortunately, I have been at a few resorts where their effort to create a spa didn’t really turn out as planned. It is really important when trying to offer a relaxing service that the client really can relax. There is nothing worse (well the smelly gym might be comparable) than when you pay for a massage and the space has poor insulation and you can hear everything in the surrounding rooms. Recently I was at a property and they took an office space off the lobby and created a massage room. The massage therapist was amazing, probably one of the best massages ever, but sadly I could hear people checking in at the front desk, people in the lobby and the manager talking to employees. It was impossible to relax and enjoy the moment. Mary Daust, ASID, LEED AP ID+C, is VP of Hospitality Resources & Design. A Florida-licensed designer, she specializes in hospitality design, renovations and refurbishments.